New York State Writers Institute, State University of New York, Albany. Ciechanover, Aaron: K-12 TLC Guide. Hershko, Avram: K-12 TLC Guide. A Musical Dispatch from the Obama Inauguration. Ben-Gurion, David: K-12 TLC Guide. Meir, Golda: K-12 TLC Guide. Weizmann, Chaim: K-12 TLC Guide. Jerusalem, Jerusalem: How the Ancient City Ignited Our Modern World. Dome of the Rock, Jerusalem, The Stock Solution. Jerusalem's Temple Mount (audio: 5:10). Peace, Violence & Holy Places (audio: 8:00). Road Around Jerusalem (audio: 4:00). The Significance of Jerusalem (audio: 5:00). Why Is Jerusalem So Important? (audio: 3:30). Waking in Jerusalem , Sharon Katz. Espionage Trial of Iranian Jews: K-12 TLC Guide. Lebanon-Israel Conflict: K-12 TLC Guide. Syrian Disputes: K-12 TLC Guide. Election 2001: K-12 TLC Guide. United States Embassy in Israel. Israeli Embassy in Washington D.C..
12/07/99: Barak and Settlements (4:30). 12/13/99: Road Around Jerusalem (4:00). 01/12/00: Human Rights in Israel (3:30). 02/03/00: Cold Peace between Egypt and Israel (7:00). 02/27/00: Israel's SHAS Party (6:20). 03/28/00: Netanyahus to be Indicted? (3:30). 04/06/00: Talmud Students Military Exemption (4:08). 04/18/00: Legality of Detaining Foreigners (3:30). 05/22/00: Israeli Government in Disarray (4:30). 06/05/00: Prison for Prayer? (8:31). 06/07/00: Vote to Dissolve Parliament (4:00). 08/22/00: Barak Proposes Civil Reform (3:21). 09/21/00: Orthodox Jews Protest Jailing (5:08). 09/23/00: U.S. Ambassador's Clearance Pulled (3:30). 2/2/00: Israel's Nuclear Arsenal (3:30). Political Leaders of Israel, The Z�rate's Political Collections. 10/29/00: Shifts in Israeli Politics (4:00). 01/22/01: Israeli Arabs and the Election (5:08). 01/26/01: Barak Faces Uphill Battle (5:45). 01/31/01: Palestinians Oppose Sharon (4:30). 02/02/01: Sharon Holds Large Lead (4:00). 01/24/01: Sharon - Candidate for President (7:30). 01/24/01: Sharon's Role in 1982 Massacre (4:30). Middle East History: K-12 TLC Guide. 1978 Camp David Peace Accords: K-12 TLC Guide. 10/26/1994: Israel and Jordan Sign Peace Treaty, New York Times. Israeli Government Ministry of Foreign Affairs. Gottheil, Richard - "The Aims of Zionism,"
History of Israel Since WWII, The Guardian. 11/16/1953: U.S. Condemns Israel's Raid on Jordan. The Internet Jewish History Sourcebook, Fordham University. History of Christianity: 4/7/00 (4:18). Israel Museums Travel Guide, Tour and Travel Israel. K-12 TLC Guide to Judaism. Mythology of the Ancient Middle East. AIDS in Israel (audio: 4:30). The Dead Sea Is Dropping (audio: 5:30). Elevator or the Stairs? In Israel, Rabbis Weigh In. Israeli Environmental Institute (audio: 6:30). Israeli Farmers and Orthodox Jews (audio: 5:10). Israeli History Books (audio: 4:45). Israeli Radio Reunites Survivors (audio: 5:30). Israelis Crave Olive Oil (audio: 4:59). Middle East Peace (audio: 3:00). The New Millennium in Israel (audio: 5:00). Only Israeli Journalist in Palestine (audio: 8:30). Poet Yhuda Amichai, Yehuda (audio: 5:45). Reactions in Israel: 3/17/00 (audio: 6:45). Rights to the Sea of Galilee (audio: 5:15). 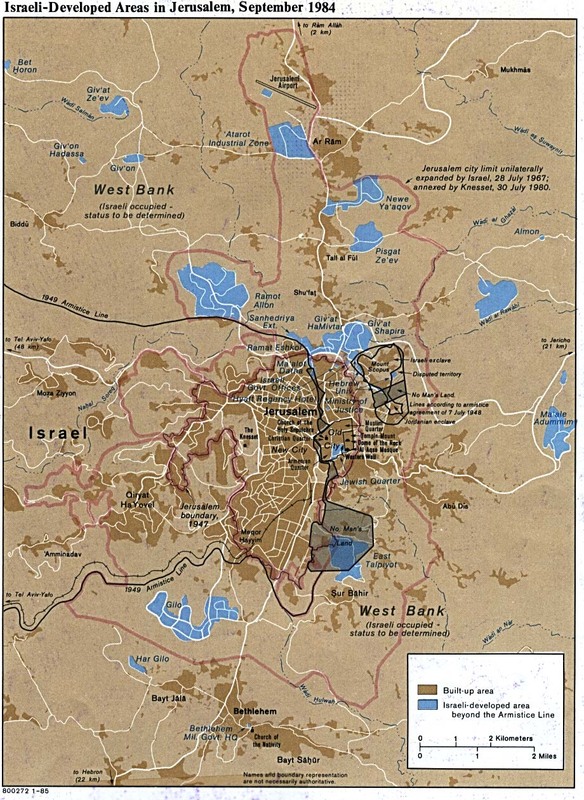 Settlements in the West Bank and Gaza (audio: 8:45). 11/20/1977: Sadat Addresses Israeli Parliament. 06/10/2000: Ethiopian Immigrants in Israel (audio: 16:30). Picture Archive of Israel, Swedish University Network. Yad Vashem Holocaust Remembrance Authority. K-12 TLC Guide to Hanukkah. National Public Radio: 11/01/1999 (audio: 8:00). 2007: Herod's Tomb Unearthed Near Jerusalem. Holocaust Teacher Information: K-12 TLC Guide. Mayne, Seymour: K-12 TLC Guide to Poets. Multicultural Book Reviews for K-12 Educators. The Chosen, Chaim Potok, The Ballantine Publishing Group. One Palestine, Complete, Tom Segev. Holocaust Resources: K-12 TLC Guide. Allison Cassell, Utah State University.